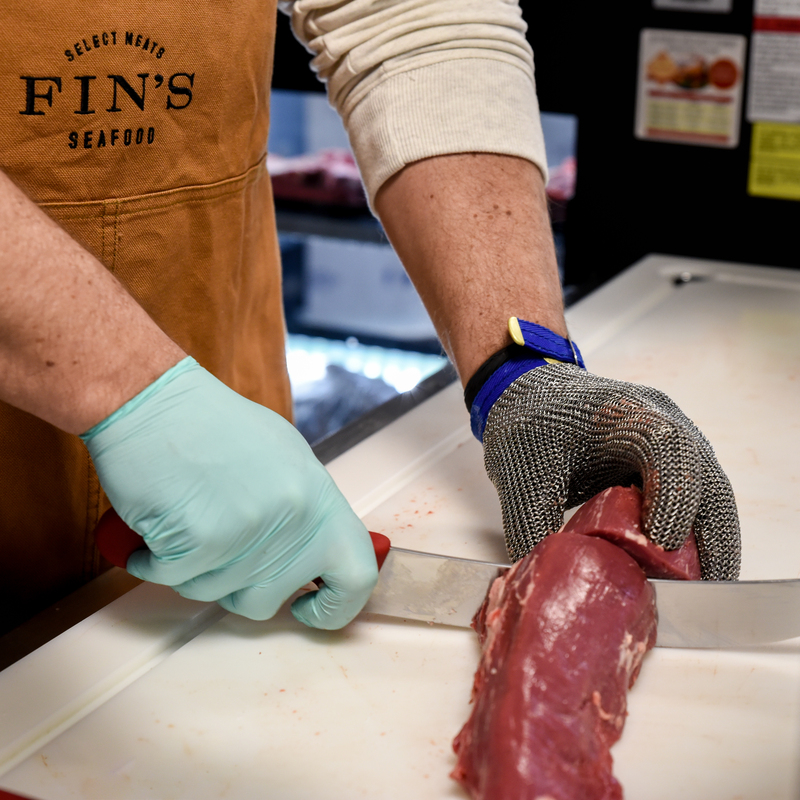 FROM OCEAN DELICACIES TO ALBERTA BEEF, THINK FIN’S. in’s Select Meats & Seafood is a provider of fresh and frozen protein items. Our customers include a wide variety of food service operations. In addition to our wholesale business, we provide high quality items to the general public through our onsite specialty Retail store. 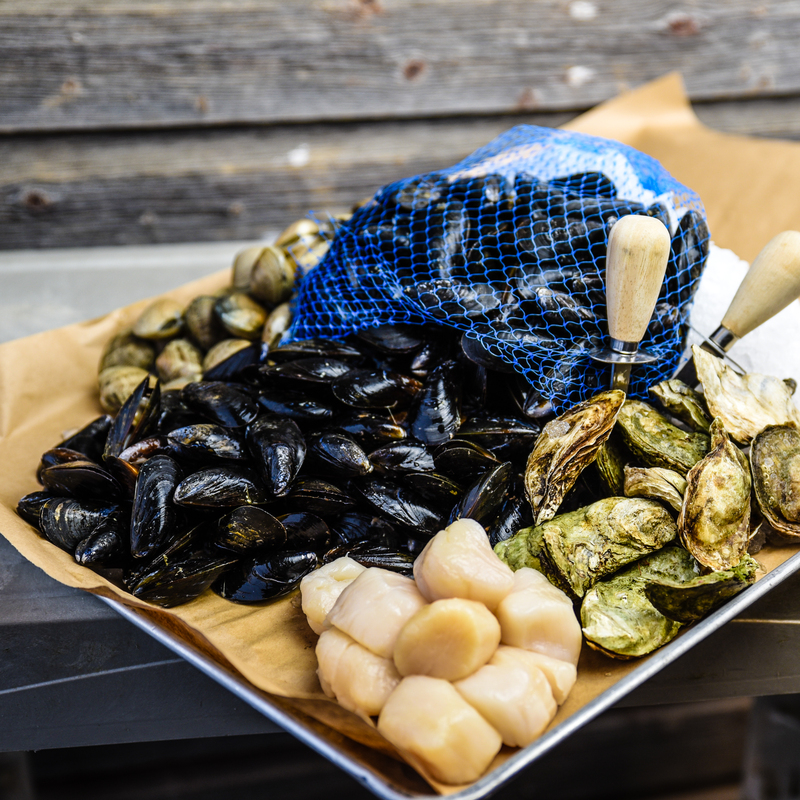 Founded in the early 1990’s, Fin’s Seafood Distributors was quickly recognized as a quality provider of fresh and frozen seafood items. Service and quality have been the cornerstones of our business since the beginning. 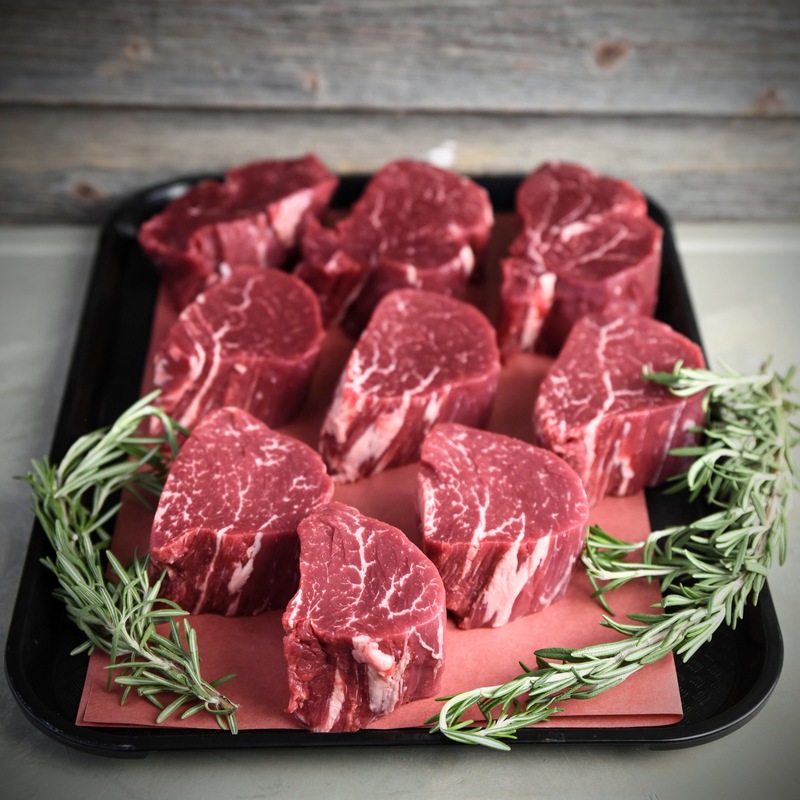 Today, we have expanded our offerings to include a wider variety of proteins including AAA Alberta Beef, pork, poultry, lamb and more. Alongside our renovations, we have updated our name to Fin’s Select Meats and Seafood. We continue provide great service to restaurants and food service clients throughout Northern Alberta, as well to the public at our recently renovated retail store. Please visit our retail store or contact us to learn more!